At Donek we offer a wide range of stock topsheet graphic choices and base choices allowing you to customize your board however you like, but you are not limited to just those. 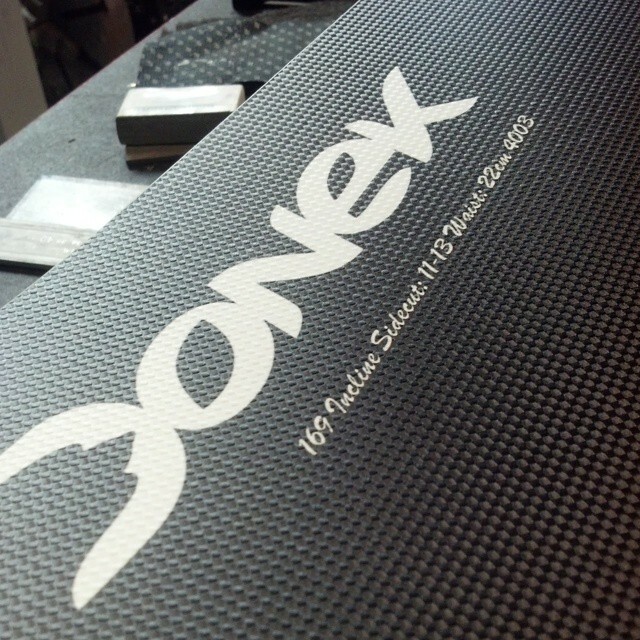 We canapply customized graphics to the topsheet or base. Use your artwork, supply a high-resolution photograph, or work with our artists to create a one-of-a-kind look for your custom ride! Our Carbonium top sheet treatment provides a unique textured appearance and feel to your snowboard and it’s far more durable.